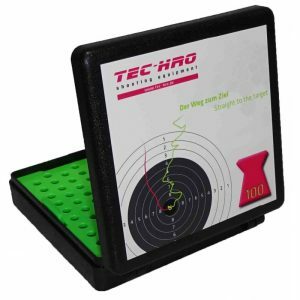 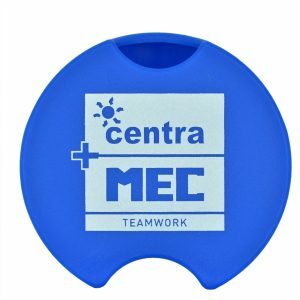 TEC-HRO Match Pellet box holds 100 pellets and fits nicely on the TEC-HRO off hand stands. 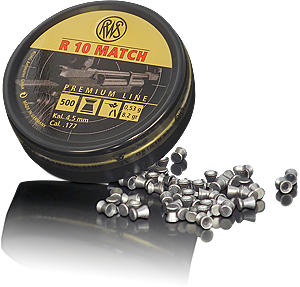 The R 10 Match 0,53 g is an air rifle pellet and available in 500-piece packages. 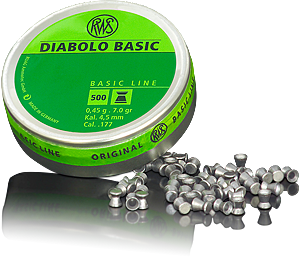 The R 10 Match 0,45 g is an air pistol pellet and available in 500-piece packages. 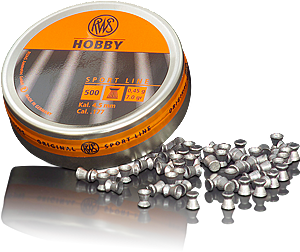 The RWS Meisterkugeln 0,53 g is an air rifle pellet and available in 500-piece packages. 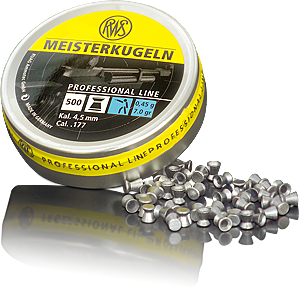 The RWS Meisterkugeln 0,45 g is an air pistol pellet and available in 500-piece packages.